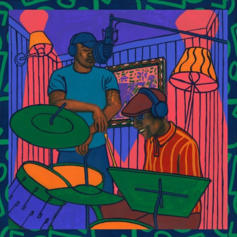 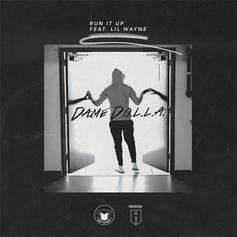 Lil Wayne Assists Dame D.O.L.L.A On New Single "Run It Up"
Listen to Dame D.O.L.L.A. 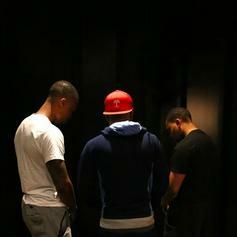 's new single "Run It Up" featuring Lil Wayne. 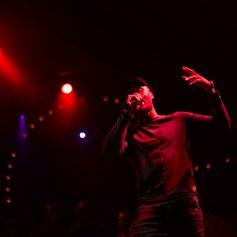 Hear Damian LIllard's remix of "Perkys Calling." 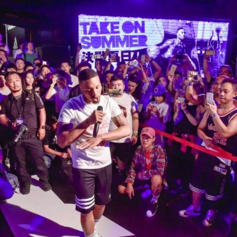 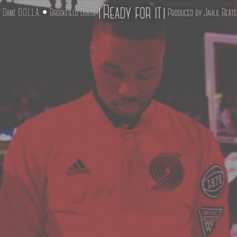 Listen to what may be Damian Lillard's last release before the season: "Hero." 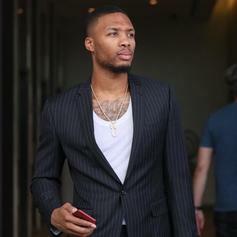 Damian Lillard remixes Rick Ross' "Stay Schemin'."